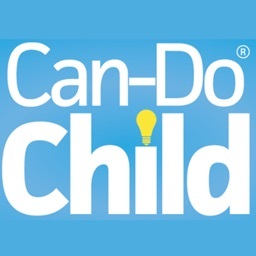 The best APP for the children's first time. Guardian's menu makes sure that will be safe with children's control. 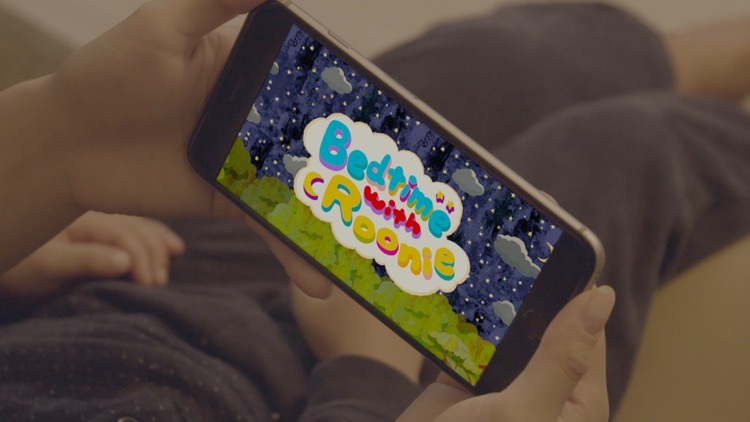 A character names "Roonie" inside this App can help children sleeping smoothly. 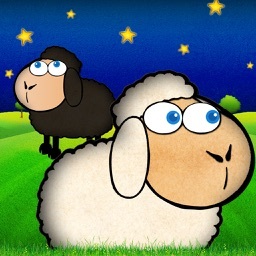 Play and sleep together with this character will teaching children to say "Good night" and have a nice sleep. 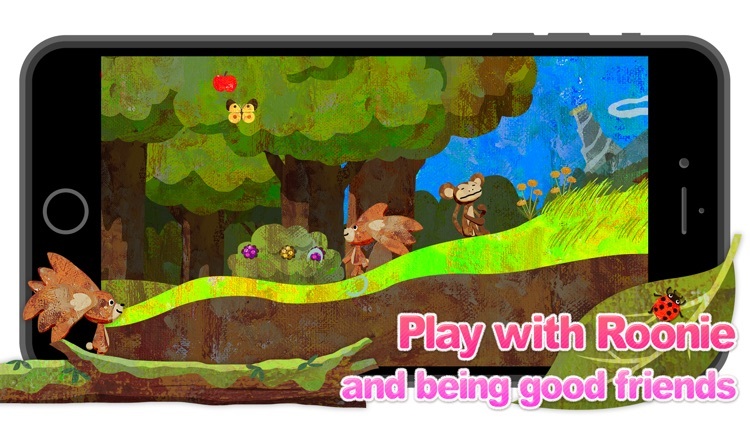 Touch the screen with intuition, Roonie will follow and join the play in the Wonder forest. Searching the animals, and the seeds, making more fun from discovering and devising. When the sky getting dark, Roonie will getting sleepy then back to its room on the tree, get in its bed and playing no longer. Training children to keep quiet and stable and making Roonie can sleep smoothly without a startle. After Roonie start dreaming for a while, a soundscape for sleeping will start to play. 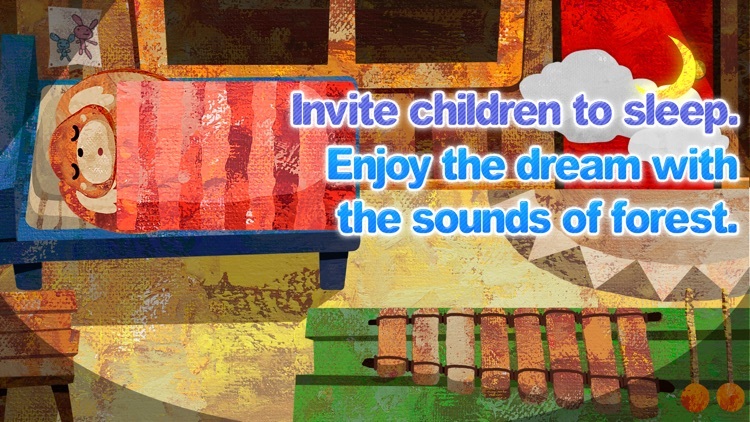 Expect the soundscape from the nature of Iriomotejima will help children sleeping nicely. 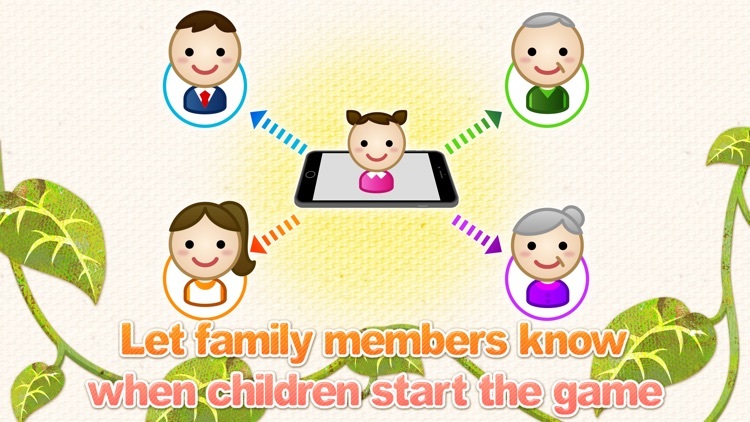 The members in the Family list will be able to receive voice messages as a "Bedtime messages". 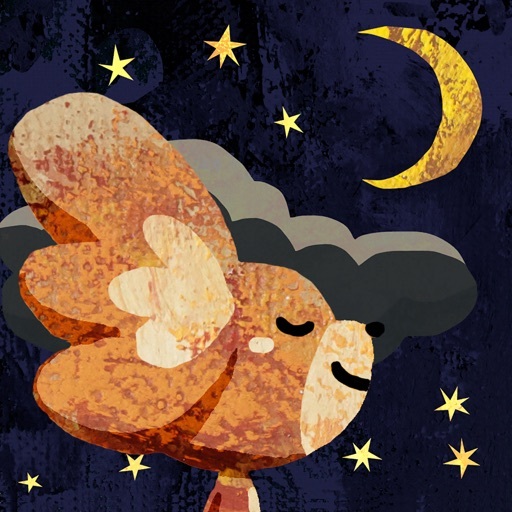 To record children's voices (like saying "Good night") and receive the messages can help parents to know their sleeping time well. Buying the items will making the Wonder forest being more interesting, and also might be able to send a notification to report when children are playing in the forest. ・Guardian's menu protect the missing control from children. ・Completely close to communication. Send messages to who you only want to. 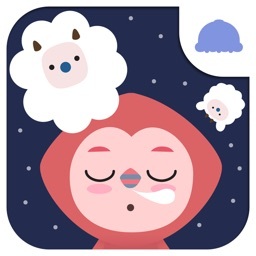 ・Sleeping guidance soundscape from children's sleeping studying. 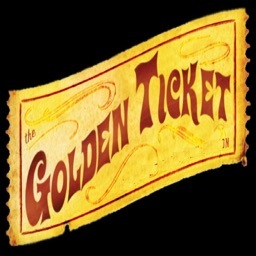 ・Stage level system with ages helps children have the best play experience. 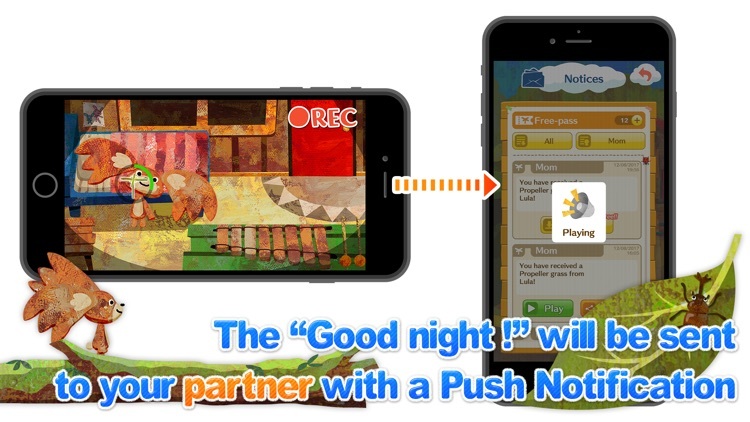 ※This App does no promise for making children to sleep. 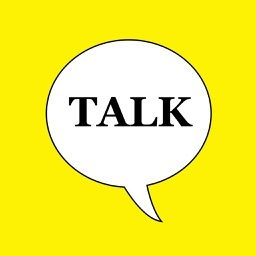 ※In effect there are individual differences.